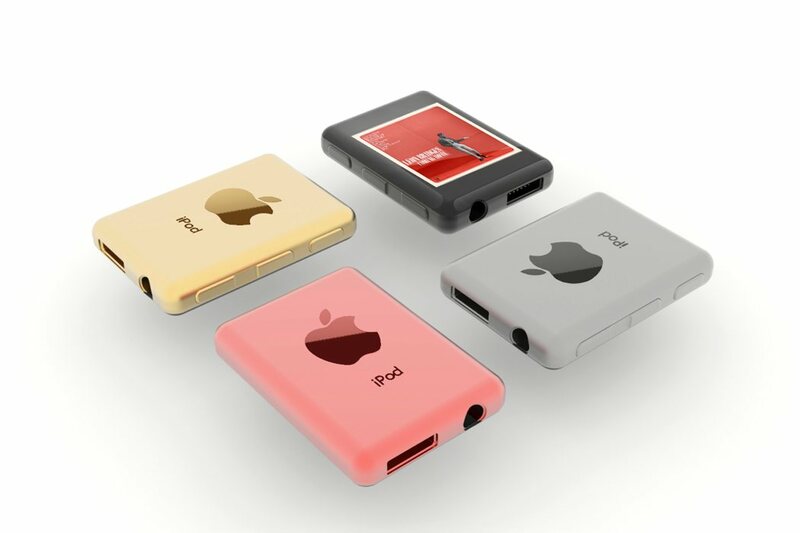 Remember the iPod Nano? It’s been a few years since that series generated a new player, but today the moment has come to stumble upon one such new player. It’s a rose gold iPod nano with 128 GB of storage and music sharing features. The device was rendered by Pawel Dworczyk and it’s said to come with a 72 hour battery, truly nano size and a brand new design. 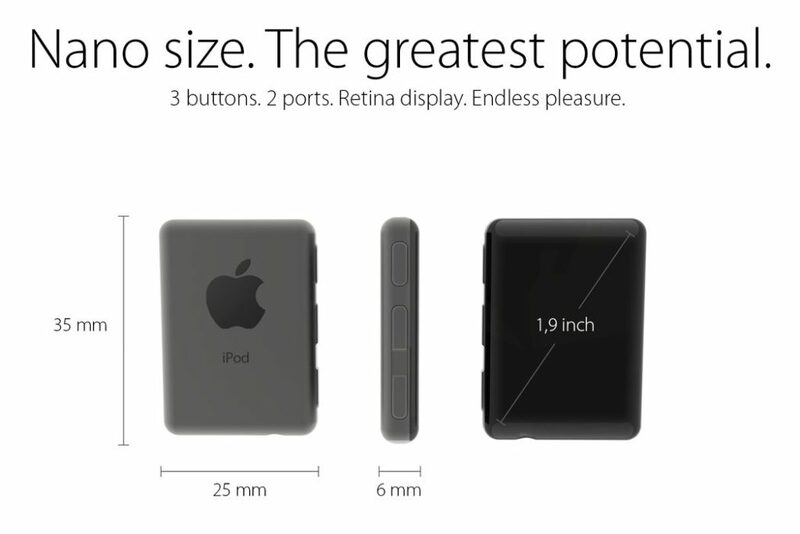 It uses the signature rose gold color hue and packs everything into a gadget with a 2 inch diagonal. 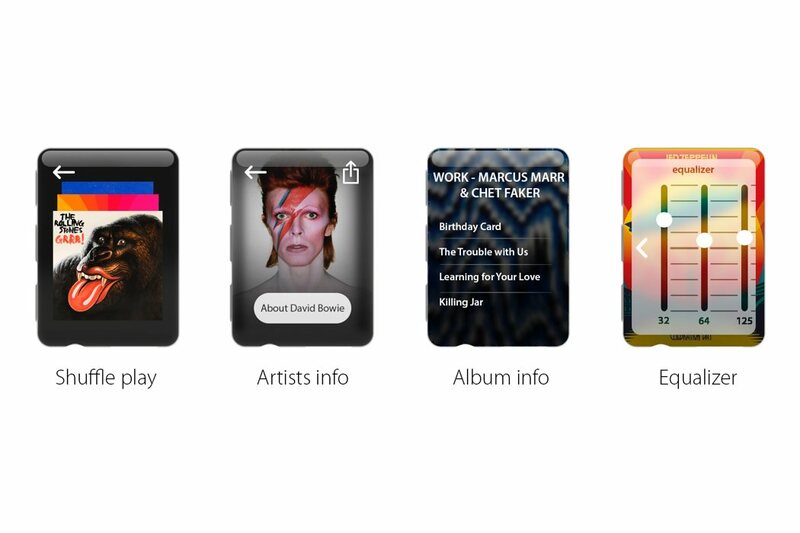 This iPod Nano also takes UI design cues from the newest watchOS 3 apparently. 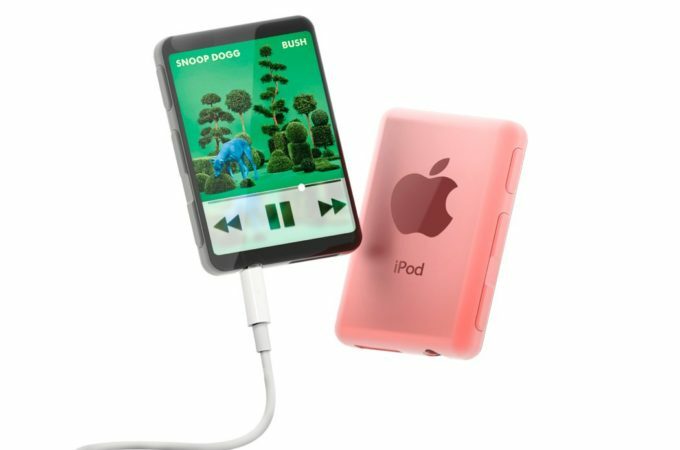 Basically this model is about the size of 3 bottle caps or so and it comes with a very basic setup o 3 physical buttons, an audio jack and special connector, probably Lightning. 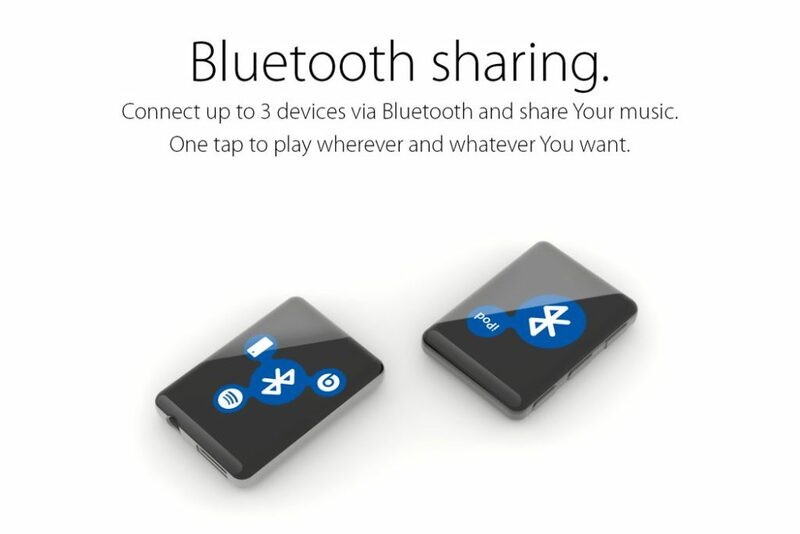 It measures 6 mm in thickness and lets the user connect up to 3 devices via Bluetooth and triggers music sharing. The UI looks very nice, including the equalizer, artist info, album info and shuffle play. Interestingly the screen seems to take up all the facade and it also seems to slightly curve around the edges. The key to make this succeed would surely be the price and probably some 24 bit acoustics.